Browse a variety of vacation rentals in Blue Ridge and throughout the North Georgia mountains. Complete list of vacation homes from Southern Comfort Cabin Rentals. The ultimate in luxurious cabin rentals for an unparalleled experience. Spacious, well-appointed cabins featuring high-end amenities. Mountain-top cabin rentals featuring breathtaking scenic views. Waterfront cabin rentals located on the shores of Lake Blue Ridge. 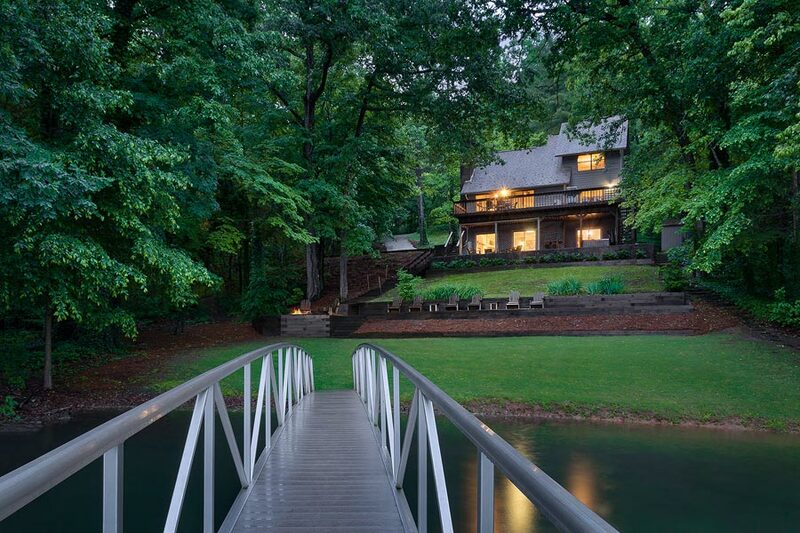 Waterfront cabins on the Toccoa River, Fightingtown Creek, and more. Forest cabins offering charming settings no matter the season. Homes near restaurants, shops, and more in the heart of Blue Ridge. Cabin rentals in the North Georgia mountains that allow pets. Cabins with amenities designed for guests in wheelchairs. 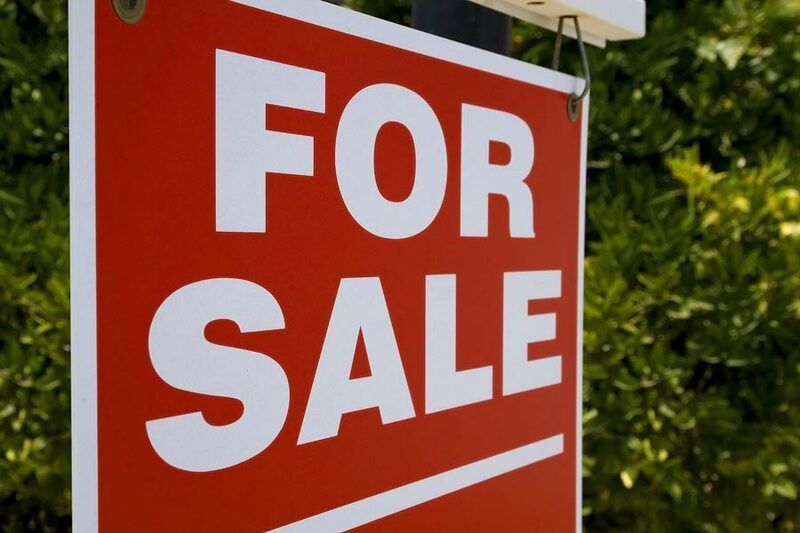 Homes available for purchase that are currently in the SCCR program. 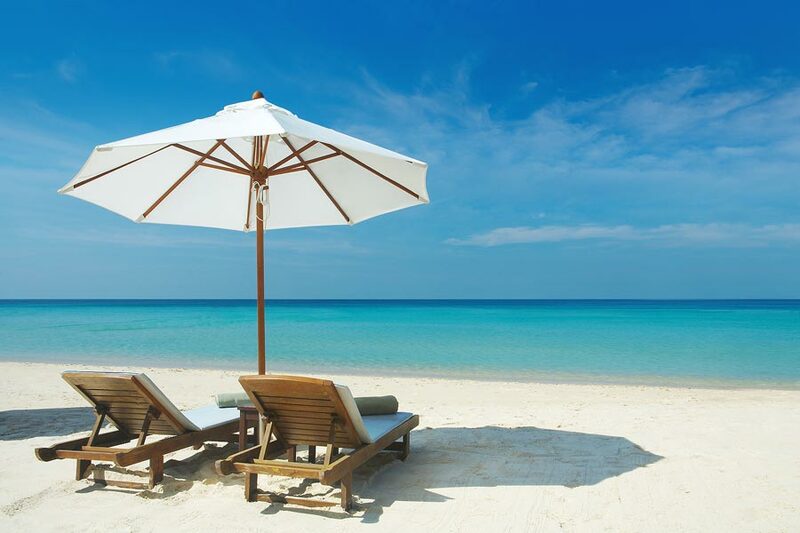 COMING SOON – beach vacation rentals in Florida’s panhandle. Find the perfect vacation home for your family or group. View North Georgia cabin rentals near downtown Blue Ridge, Lake Blue Ridge, the Toccoa River, or Fightingtown Creek. 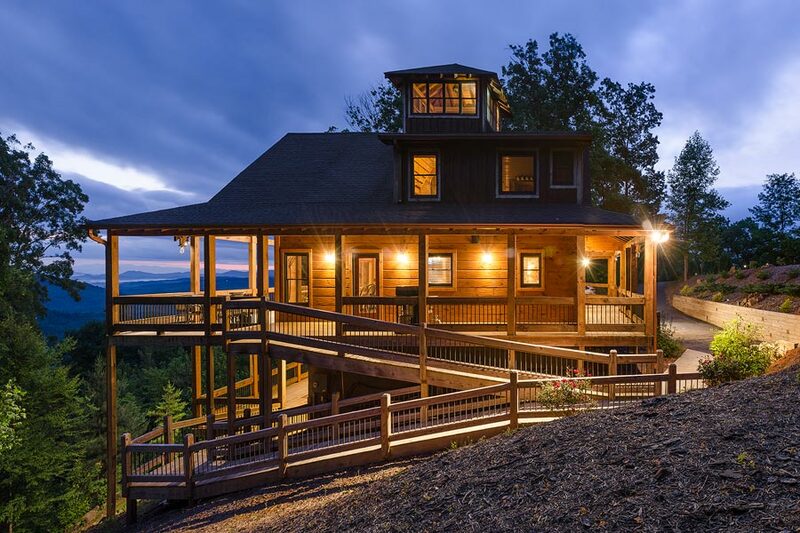 Explore homes featuring luxurious amenities, private forest settings, and spectacular views of the Blue Ridge Mountains. 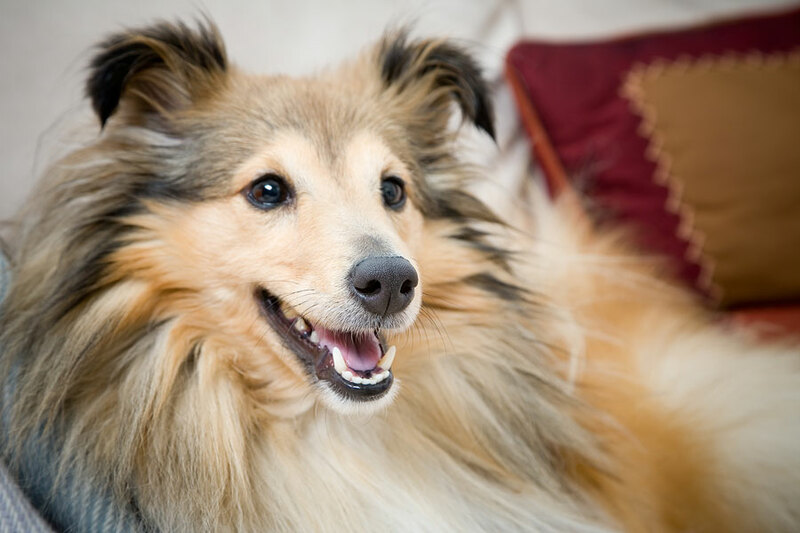 In addition, learn which cabin rentals are pet friendly or wheelchair friendly. Choose from a multitude of vacation rentals offering fireplaces, hot tubs, decks & outdoor areas, fully equipped kitchens, grills, firepits, and more. Our rental properties are close to a variety of outdoor activities including hiking & biking trails, whitewater rafting, and the Blue Ridge Scenic Railway. Our reservations team can help you find a cabin located close to your favorite North Georgia activities and attractions. If you’re traveling with a large group, we can even help you multiple homes located in the same vicinity. Lake Blue Ridge Area, Cohutta Wilderness, Fightingtown Creek, Cashes Valley, McCaysville, Morganton, Mineral Bluff, Toccoa River, Aska Adventure Area, Cherry Log, and North Ellijay. For assistance planning your vacation or finding a vacation home, call the SCCR guest services team at 866.4CABINS or contact us online. 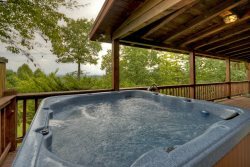 Browse a complete list of North Georgia cabin rentals offered by Southern Comfort Cabin Rentals. Every vacation home is located within 30 minutes of downtown Blue Ridge and close to outdoor activities like hiking and biking trails. View a variety of options and amenities to meet your group’s needs and budget. For assistance planning your vacation, call 866.4CABINS. Experience the next level in Blue Ridge getaways. Private Reserve vacation homes from Southern Comfort Cabin Rentals offer the ultimate in luxury. 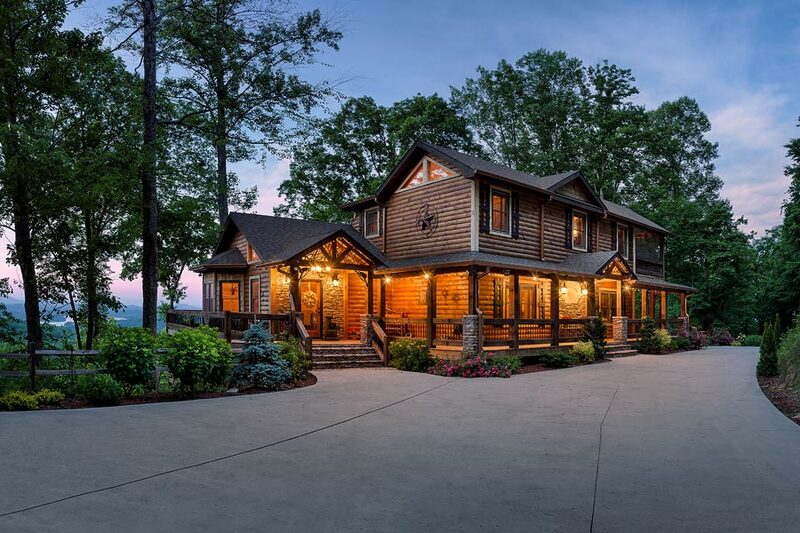 Browse a list of spacious cabins that feature high-end décor, upscale amenities, and spectacular views of the North Georgia mountains. For assistance planning your vacation, call 866.4CABINS. Experience a vacation unlike any other with luxurious rental homes from Southern Comfort Cabin Rentals. 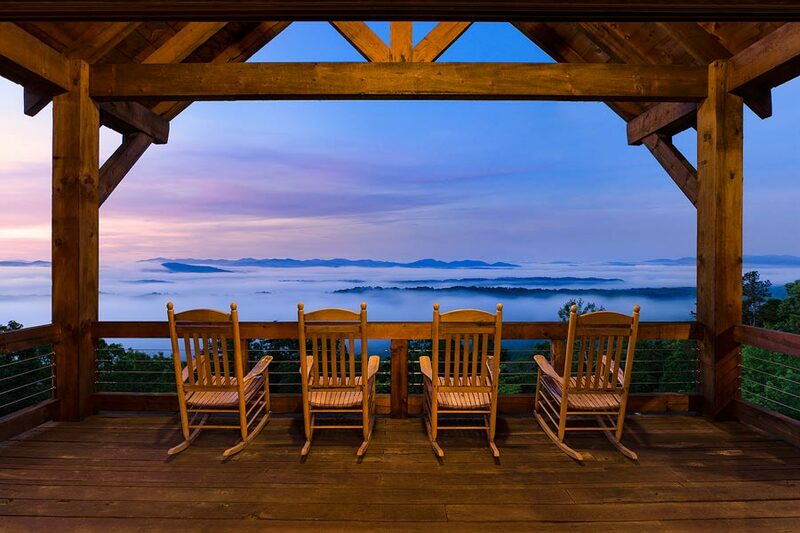 Choose from a variety of well-appointed Blue Ridge vacation homes featuring high-end amenities. For an enhanced experience, ask about our concierge services like grocery delivery, in-home spa services, and more. For assistance planning your vacation, call 866.4CABINS. Enjoy the breathtaking scenery of the North Georgia mountains during your stay with Southern Comfort Cabin Rentals. 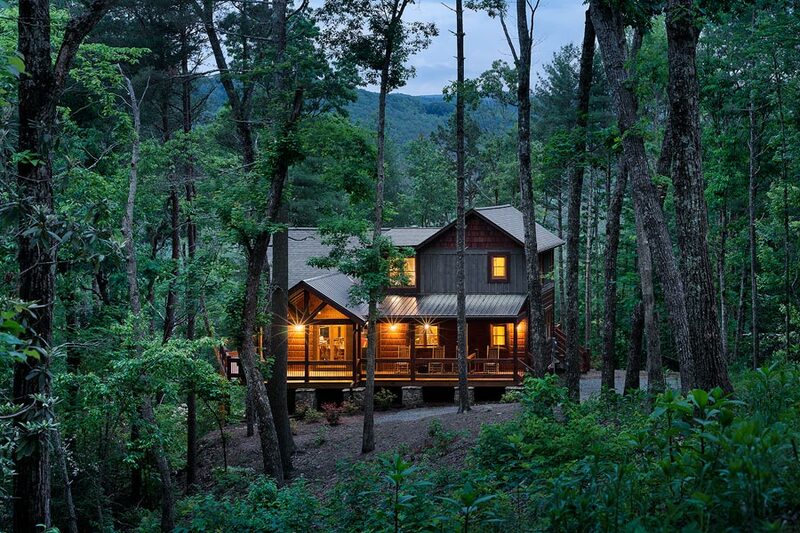 Browse Blue Ridge cabin rentals offering views of the Aska Adventure Trail Area, Cohutta Wilderness Area, Chattahoochee National Forest, and more. For assistance planning your vacation, call 866.4CABINS. Stay just steps from picturesque Lake Blue Ridge – a hotspot in the Appalachian Mountains of North Georgia for visitors and locals. Browse waterfront vacation cabins from Southern Comfort Cabin Rentals located along the shores of Lake Blue Ridge. Some cabins include docks perfect for boating, swimming, and trout fishing. For assistance planning your vacation, call 866.4CABINS. Stay in a Blue Ridge cabin rental surrounded by the serenity of a flowing creek or rushing river. 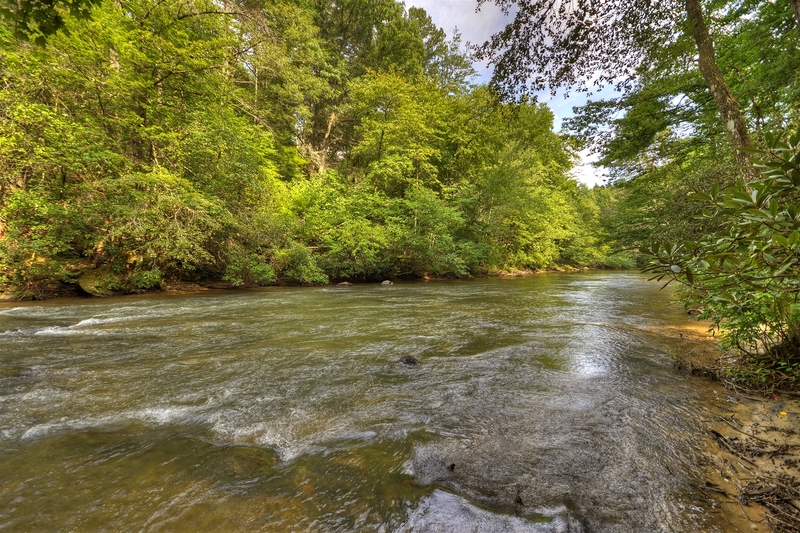 Southern Comfort Cabin Rentals offers waterfront vacation homes located on waterways like the Toccoa River or Fightingtown Creek. Some homes include private water access for trout fishing and more. For assistance planning your vacation, call 866.4CABINS. Enjoy a picturesque forest view any time of the year in a vacation home from Southern Comfort Cabin Rentals. Browse North Georgia cabin rentals offering a wooded setting for added privacy. Watch the leaves change in the fall or the flowers bloom in the spring. For assistance planning your vacation, call 866.4CABINS. 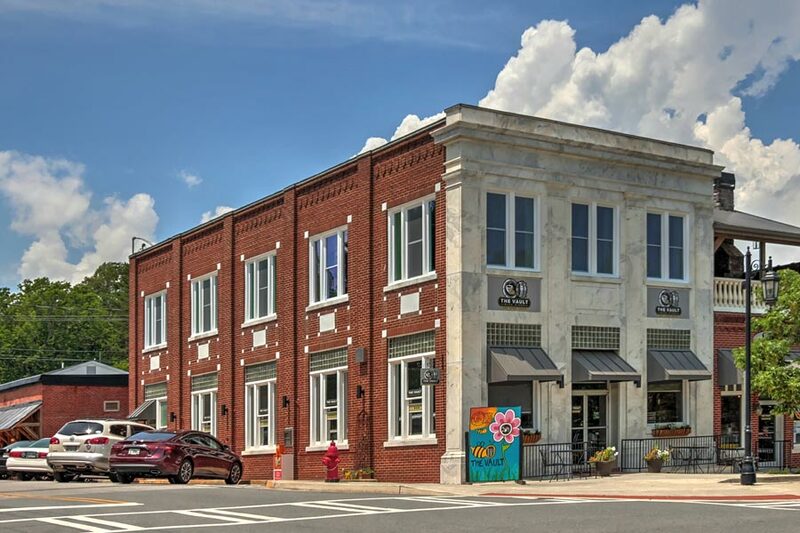 Reserve a vacation home, apartment, or loft located in historic downtown Blue Ridge. Southern Comfort Cabin Rentals features a variety of vacation rentals situated just steps from restaurants, shops, art galleries, and more. Enjoy the sights of this quaint North Georgia mountain town including the Blue Ridge Scenic Railway. For assistance planning your vacation, call 866.4CABINS. Bring your four-legged friend along on your Blue Ridge vacation in the North Georgia mountains. View pet-friendly rental homes offered by Southern Comfort Cabin Rentals that allow up to two dogs. An additional pet fee is required. For assistance planning your vacation, call 866.4CABINS. View wheelchair-friendly cabin rentals in Blue Ridge from Southern Comfort Cabin Rentals. For the comfort of guests in wheelchairs, some homes are designed for ease of access with entry ramps, handicap-accessible bathrooms, roll-in showers, lower countertops, and wider doorways and hallways. For assistance planning your vacation, call 866.4CABINS. Turnkey cabins are professionally managed, fully furnished Blue Ridge cabin rentals available for purchase that are currently in the Southern Comfort Cabin Rentals program. Turnkey cabins give homeowners the benefit of a ready-made income stream by leveraging guest bookings already in place. 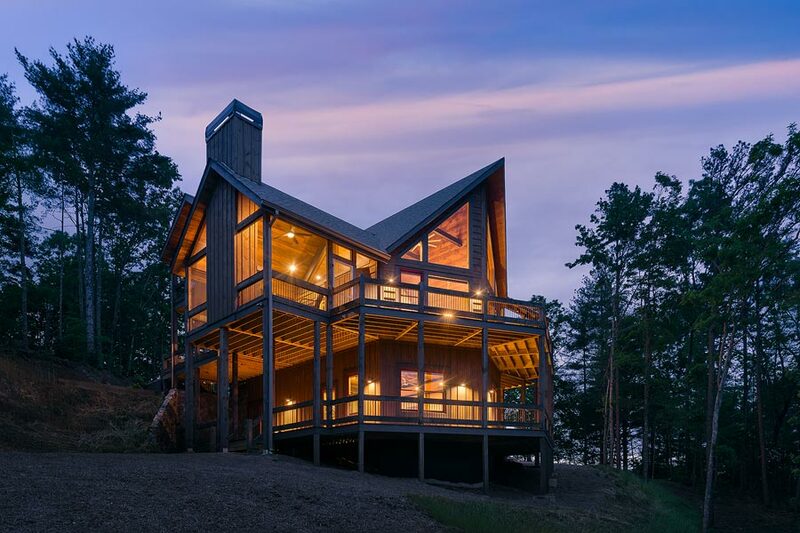 Learn more about real estate opportunities in Blue Ridge and the advantages of purchasing a vacation home in the North Georgia mountains. For more information about turnkey cabins for sale or Blue Ridge real estate, call 866.4CABINS.